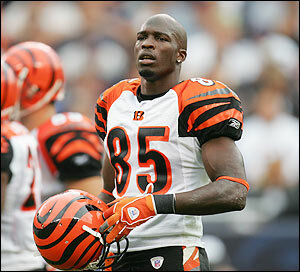 Ocho Cinco: A Real Crybaby? Wow. Seems that Chad more than ever wants to get out of the Queen City, but there are no real takers right now on the market for his services. 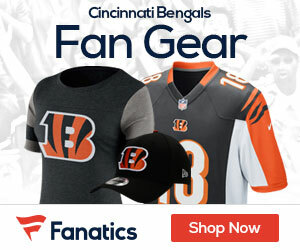 Plus the Bengals really need him now that Houshmandzadeh is sitting in Seattle. It will be interesting to see how Chad plays for the Bengals this season, considering the fact from that quote he’s pretty miserable.